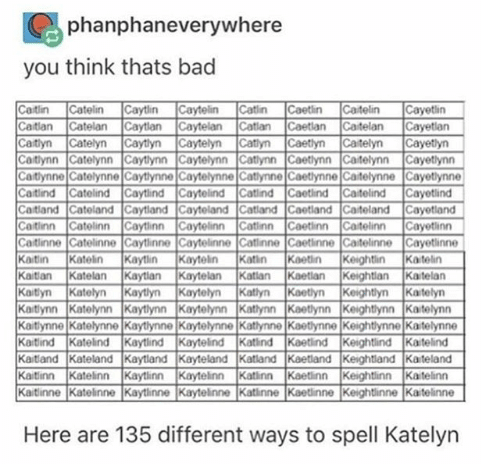 This last week, a picture has been floating around Facebook about how there are 135 different ways to spell my name...and I have been tagged in it 6 times! However, after nearly one week in Madrid, I have established that there are nearly the same number of ways to pronounce my name as well. This last week has been simply incredible and I can safely say that I have fallen in love with this beautiful city that I get to call home for the next 5 months. The city is alive and so full of culture and love, and in the words of Annie "I think I'm gonna like it here!" I have literally struck gold with my Erasmus placement. We arrived at the airport on Monday and got picked up by a member of staff from the school and got a free lift to our new flat. She showed myself and my two flat mates, Molly and Anna around the small studio flat, handed us the keys and then took us on a mini tour of the area and told us we had to be at the school the next morning for 10am. Unfortunately, the flat didn't have plates, cups, pots, pans and all other kitchen essentials but when we told our mentor at the school, he told us to go out and buy everything that we needed and give the receipt to the principal and we would get the money back that day. I was slightly dubious about when we would actually get the money back because I've heard wonderful things about Spanish bureaucracy, but they were true to the word and I got an envelope with exactly €69.30 the next day. The school is incredible. Amazing facilities, amazing teachers, amazing kids. I was very concerned before starting my placement about whether I would be speaking enough Spanish on my placement, since I am effectively an English teacher, however much to my surprise, a lot of the members of staff don't speak very much English and therefore I am getting plenty of practice. In the school, I am teaching the 4 year olds, so I have 3 classes with about 18 pupils in each. They are so precious and I am slowly getting there with the names. The children always look so offended when you get their names wrong so I need to learn them ASAP. The location of our flat is wonderful. I am so thankful we have been placed here because I don't think I would have come to this area of Madrid otherwise. It is situated right beside the famous Matadero, which was formerly a slaughterhouse but has now been converted into an amazing cultural centre with events on every single night. We are also right beside a river which has a newly renovated walking path which the three of us explored the other night. We are only 10 minutes from the city centre so we are far enough away to escape the noise, but close enough to have the option to go there every day if we wanted. My Spanish has carried me through so far - no major disasters and I have been able to communicate everything I have wanted to say. A categorical success in my eyes. I am under no illusion that people look at me and know that I'm not from Spain...the ginger hair and pasty skin is quite the giveaway. Although, I have been very surprised because so far, no one has looked at me and then decided to speak in English. I have always been given the chance to communicate my ideas in Spanish which is great. I don't really know what's left to say. Unfortunately I haven't made any Spanish friends (apart from teachers in the school), but I've only been here for 6 days so I'm not too worried. Tomorrow I plan to try out a couple of churches in Madrid so maybe I'll make some friends there! So to close; Life is great, Madrid is very hot and Kat-leen/Kareen/Kata-line/Katalina/Kattie/Katelin is having a ball!